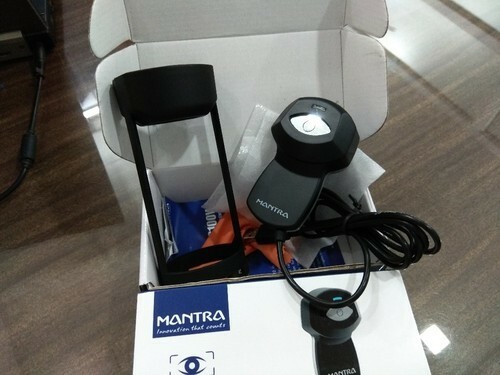 “Additri Info Solution Private Limited” is reckoned for wholesaling a wide array of Fingerprint Scanner, Aadhar Kit, IRIS Scanner and PVC Card Printer, since 2015. These products are highly applauded for excellent functionality, high precision and robustness traits. With the production being done at the vendors end using the quality material and modern technology, these products are much popular in the domain. Moreover, with the supply of these products under diverse preferences, we have earned a remarkable position in this industry.